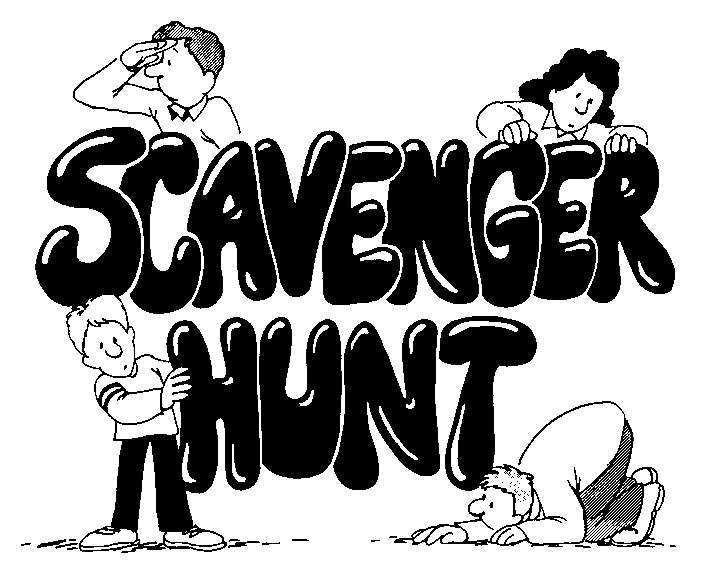 Welcome to YA Scavenger Hunt! This bi-annual event was first organized by author Colleen Houck as a way to give readers a chance to gain access to exclusive bonus material from their favorite authors…and a chance to win some awesome prizes! Be sure to enter my Rafflecopter giveaway!!!!!!!!!!!!! Go to the YA Scavenger Hunt page to find out all about the hunt. There are SIX contests going on simultaneously, and you can enter one or all! 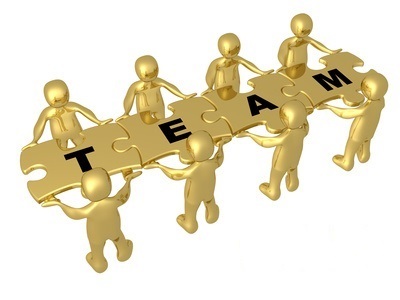 I am a part of the GOLD TEAM –but there is also a red team, a blue team, an orange team, a red team, and an indie team for a chance to win a whole different set of books! Today, I am hosting Fonda Lee on my website for the YA Scavenger Hunt! 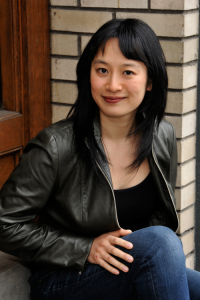 Fonda Lee is the award-winning author of YA science fiction novels “Zeroboxer” and “Exo.” When she is not writing or training in martial arts, she can be found searching out tasty food in Portland, Oregon. Find out more information by checking out Fonda’s website or find more about her books here! 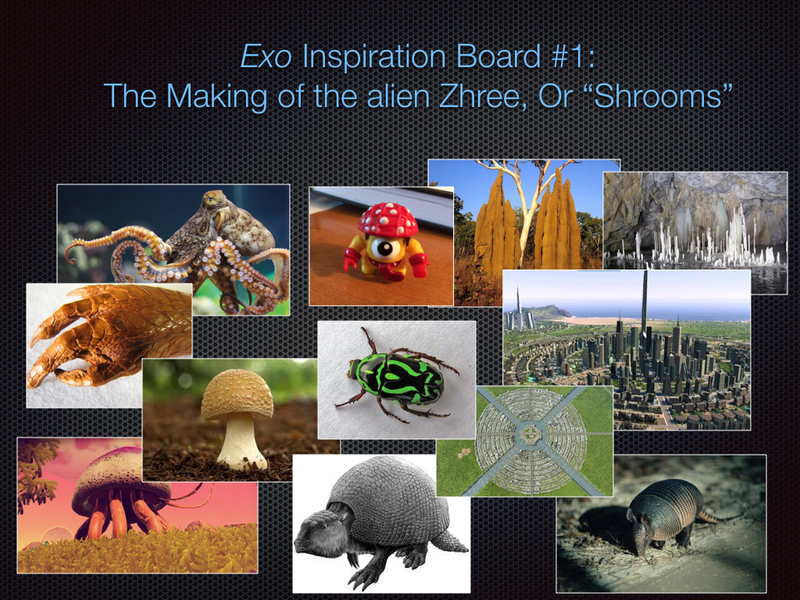 “It’s been a century of peace since Earth became a colony of an alien race with far reaches into the galaxy. Some die-hard extremists still oppose their rule on Earth, but Donovan Reyes isn’t one of them. His dad holds the prestigious position of Prime Liaison in the collaborationist government, and Donovan’s high social standing along with his exocel (a remarkable alien technology fused to his body) guarantee him a bright future in the security forces. That is, until a routine patrol goes awry and Donovan’s abducted by the human revolutionary group Sapience. 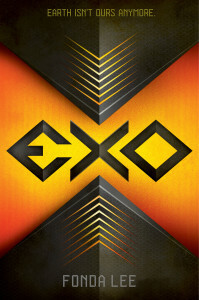 Speaking of cool body armor, the zhree in Exo have passed on their biotechnology to a subset of humans, endowing them with an “exocel” – a flexible, organic, superstrong body armor that can be deployed or retracted at will. I imagined it as kind of like having a layer of whatever the T1000 in Terminator 2 is made out of, coating your body whenever you want. 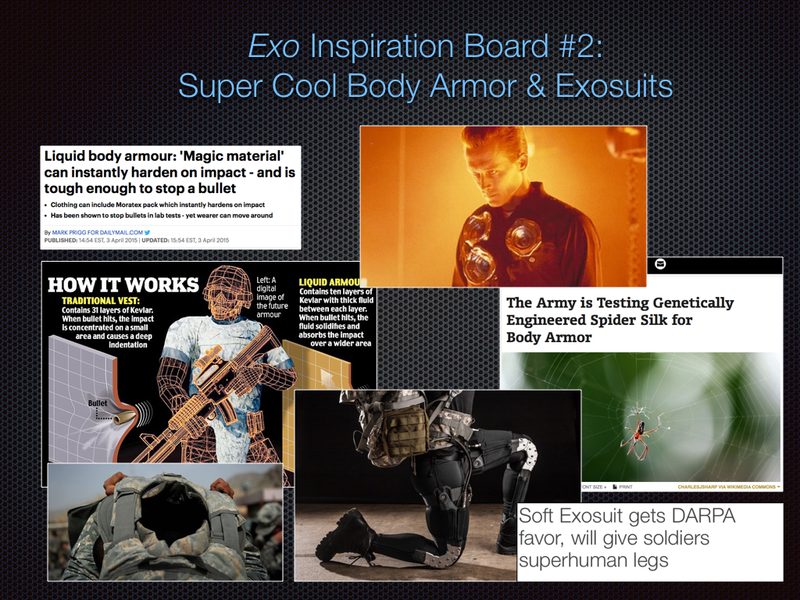 And it turns out there is lots of very cool next generation body armor being developed by the military that isn’t too far off of that concept! And don’t forget to enter the contest for a chance to win a ton of books by me, Fonda Lee, and more! To enter, you need to know that my favorite number is 13. 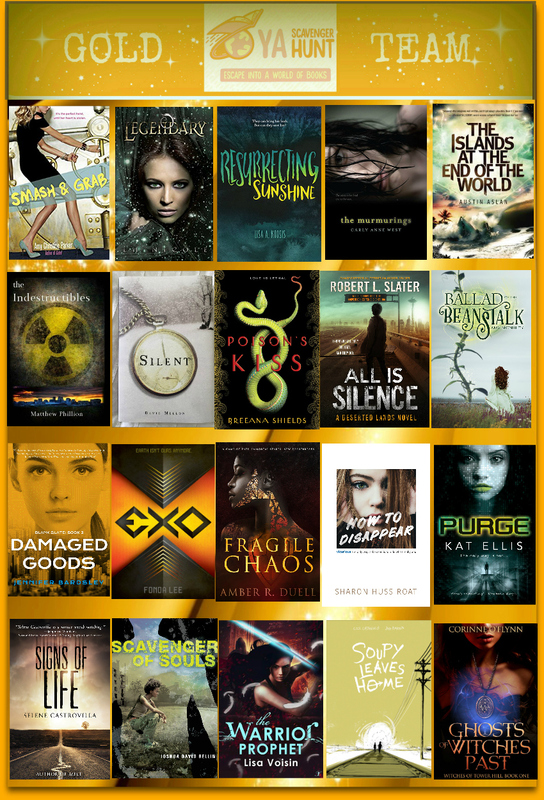 Add up all the favorite numbers of the authors on the gold team and you’ll have all the secret code to enter for the grand prize! And don’t forget to enter my Rafflecopter giveaway!!!!! This is my first time participating in the YASH. Thanks for the side giveaway! This is my third time – hopefully lucky! Thank you for the extra giveaway. this is my second hunt. Time is shorter for me nw though so I’m popping in and out when I can. Thanks for being here! This is my first YA Scavenger Hunt! Thank you for the extra giveaway too! This is actually my second time! I love these events so much! No, not a first timer. Love the YASH. I find many new books and authors. Love some of the posts especially when they are unique or with playlists. This is definitely not my first YASH but I have yet to win the grand prize… maybe this is my time! I’ve joined the hunt several times before. Never been a big winner but you never know! I love getting to know new authors and discovering new books. Thanks for being part of the hunt! Hey!!! Thanks for the giveaway! I have been doing the YA Scavenger since the beginning! I love it and always look forward to it! I’ve been joining the hunt for years, probably since 2012. Thanks for joining in this year! This is actually my 3rd YASH! On my first one, I actually won a swag pack by you and it kept me coming back! Love your work! This is the first time I have been on such a hunt, yes. No, I’ve participated a lot of times before! I think the first time I joined YASH was in 2015. Thanks for participating this year and for the extra giveaway! I just found out about the hunt yesterday, and it is my first time! Already so fun! nope! this is my second year so i guess 3rd time? It’s my second hunt, and I love it! This is the first time I am actively participating in the hunt! This is my first time participating for the YASH! Thanks for the side giveaway! This is the first time I have even heard of the hunt. I am very happy to be along for the ride this time!! Oh man, I’ve been doing YASH since nearly the beginning. My friend and I always team up and share our winnings (if there are any). Thanks for the giveaway! this is my 3rd time participating in YASH!!! IT is so much fun! This is my third time doing the spring hunt! This is my third time participating in the YASH but I haven’t won the big prize. Hopefully this will be the it! This is my third time and I’m finally getting the hang of it. Thanks for participating. This is my second time participating in YASH! This is my first time doing YASH and I’m really excited!!! Its fun!!! This is my first time & it’s great! Thanks! This is the second year that I’m taking part in the YASH. This is my fourth time doing the scavenger hunt and I will continue hunting as long as I can! This is my 4th or 5th time participating! thanks a ton for participating, this is my second hunt, and i’m gonna keep doing it forever! Yes, this is my first time . This is like my 4th scavenger hunt I think!